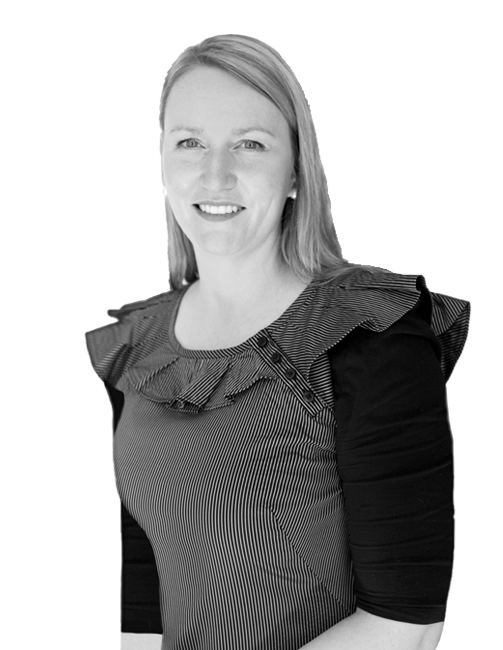 Upon completion of her degree, during which she was awarded the Colin Barr Digitype Award for academic achievement, Megan began her career in Melbourne, working for large corporate organisations BHP and The Australian Scholarship Group. A brief life detour saw Megan return to North East Victoria (near her hometown of Yarrawonga), where she gained invaluable experience within the printing and wine label design industries. A highlight while working in regional Victoria, was having one of her wine label designs awarded a PICA industry award in 2010. With over 15 years industry experience, Megan enjoys designing for the print medium and has worked on a wide variety of projects over the years, ranging from brochure and brand design, through to wine label and packaging design. Never one to complain, Megan is a hard worker with a smile always at the ready. If you find Megan working on one of your projects you can be certain of her absolute commitment to achieving the best outcome for your business. Megan is also the Account Manager for our biggest client and has thrived under the constant stress of juggling multiple large projects at once. Blessed with a “can do” attitude which inspires her team and permeates through her creative work. Spending quality time with her partner Kane, treasured family and friends. Chilling with her fur kids Dash and Willow (crazy whippets) and leading an active, positive lifestyle. To achieve every goal she sets for herself on both a personal and professional level.